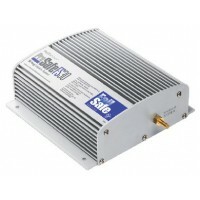 Failsafe galvanic isolators interrupt galvanic current with other boats in your marina when installe..
2500 watt charger inverter ms Size: 17" L x 9" W x 7" HWatts: 2500 ContinuousCharger: 50A..
2500 watt charger inverter ps Size: 17" L x 9" W x 7" HWatts: 2000 ContinuousCharger: 70A.. 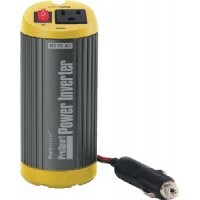 Fully Automatic, Electronic Power InverterConverts 12V battery power to 110V AC up to 150 watts. 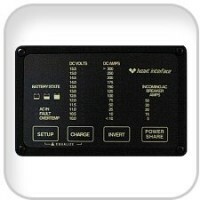 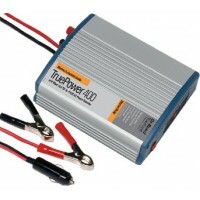 Ext..
Truepower 400 watt inverter Watts: 400.. 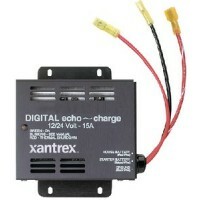 Featuring a graphical, backlit LCD screen, the System Control Panel (SCP) can monitor the SW Inverte..
Echo charge f/12v & 24v system Size: 1-1/4" D x 4-1/2" W x 5-1/2" H..
Freedm sw3k auto gen start-ags..
Freedom hf 1 kw 20a inv/chargr Charger: 20AVolts: 12Continuous: 1000W / 2000W..
Freedom hf 1.8kw 40a inv/chrgr Charger: 40AVolts: 12Continuous: 1800W / 3600W..
Fdm sw 2000w inverter/ charger Charger: 100AContinuous: 2000W..
Fdm sw 3000w inverter/ charger Charger: 150AContinuous: 3000W.. 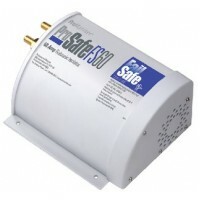 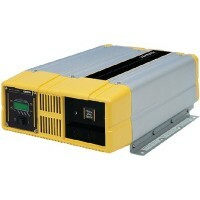 Pro series inverters 1000w Watts: 1000.. 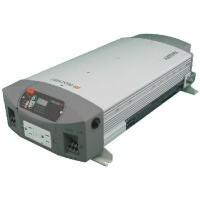 Pro series inverters 1800w Watts: 1800..
Stand-alone inverters are ideally suited for electrical systems that already have a quality multista.. 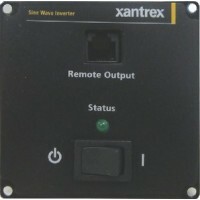 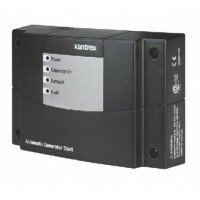 Allows the removable LCD display to be mounted remotely for control and monitoring. 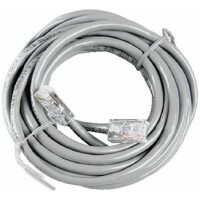 For use with Pro..
Freedom sw2 & 3k 50' rem cable Description: SW2K & 3K Remote Cable 50'..